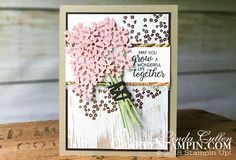 We always need a few masculine cards every once and a while and here is a great one created with elements from the Stampin’ Up! Classic Garage Suite from the Occasions Catalog. 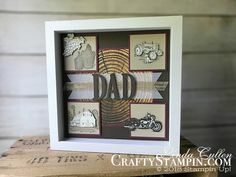 Father’s Day, Birthday’s, or just a Thinking of You.